Should You Obtain an SSL Certificate? You have taken the time to design a website that you are proud of. You carefully crafted both the layout and content, but did you think about site security? If your website does not currently have one, you should consider obtaining an SSL certificate. An SSL, secure socket layer, acts like a cocoon, protecting online communication sent between a website’s server and a user’s browser. Any website that collects personal data, such as addresses, phone numbers, user names, and passwords, should have a certificate. 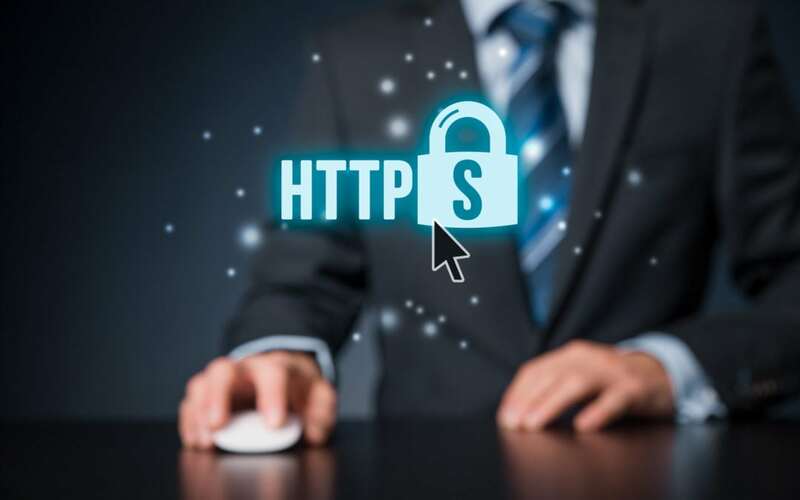 Possessing an SSL is also extremely important if your site conducts e-commerce, particularly if you want to maintain the trust and confidence of your site’s visitors. Some websites neither participate in e-commerce nor collect personal information. Can an SSL still benefit these sites? The answer is, yes. One benefit of an SSL certificate is the increased likelihood of your site getting a higher ranking in search results. In turn, a higher ranking may help increase traffic flow. This advantage illustrates why websites that do not collect personal data or conduct e-commerce should consider obtaining an SSL. Another big advantage of an SSL is the trust and confidence it provides people who visit your site. People know a site is secure when they see a closed lock and a green “HTTPS” in the address bar. Like the security sign you may have in your front yard, this signage lets everyone know that you are serious about protecting information shared on your site. With the threats of malware and computer hacking constantly lurking in the shadows, few people are willing to visit and share credit card and other personal information on sites that appear vulnerable. Many factors contribute to a website’s success. Regardless of the nature of your site, drawing traffic is key. Internet users are more likely to visit sites that are secure and easy to find. An SSL certificate enables your site to have both of these characteristics.